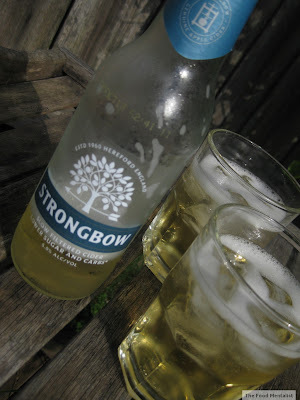 In the name of health and well-being I decided to try this week's cider - Strongbow Clear, a low sugar & low carb cider. I haven't seen another like this on the market - the reasons of which became evident fairly quickly. In terms of flavour, this cider fails to deliver - it tastes as if they have taken a standard cider and heavily diluted it with water. 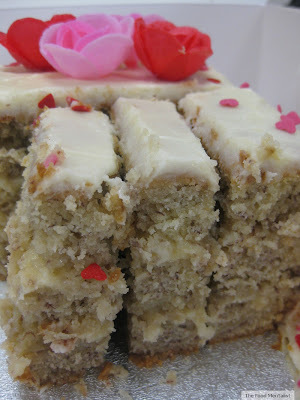 It is definitely lower in sugar - however I think it is sweet enough. It's as if the flavour is missing rather than the sugar. That said, if you need to lower your carb intake - this is probably the cider for you. As for me, I'll stick to the others on the market. In terms of apple - I was unable to notice any distinct flavour characteristics. It has a slightly dry finish, however that's as good as it gets. I shared this one with Girlfriday and she quickly decided she could not finish it. I had to agree. 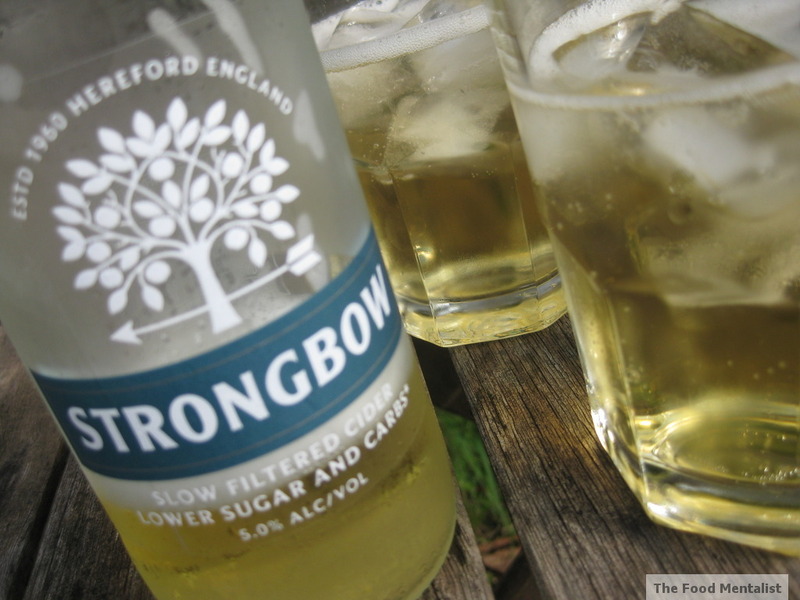 Sorry Strongbow - we're not a fan. At 5% alcohol, this 355ml bottle will provide you with 1.4 standard drinks. Overall, it's a great concept but unfortunately the absence of flavour lets this one down. Available: Dan Murphy's and other mainstream bottle shops. On a happier note, we all ventured down to gorgeous Kangaroo Valley yesterday for a lovely road trip. Have you ever visited? Did you see the old suspension bridge? Oh what a shame, it sounds like it definitely leaves one wanting! Thanks for doing the hard work for us. Won't buy that one for sure. 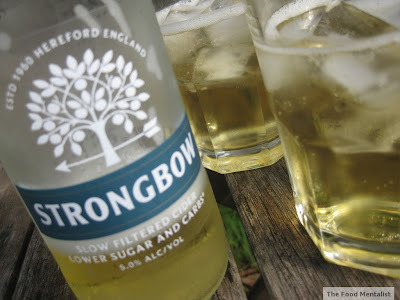 Strongbow Clear isn't that bad. Being low-carb it's good for those trying to keep their sugar intake down and even for my fussy palette it's quite drinkable. Although, the blandness really starts to become apparent by the 5th or 6th bottle. In the pub I find Bulmers Original to be fine, however, and only has a wee bit more sugar than Strongbow Clear (Bulmers: 2.9%, Strongbow Clear: 2.5%). Given how much better Bulmers tastes, it's a clear winner. Shame it's about $20 a case dearer.